Join the Death Eaters. . Wallpaper and background images in the Harry Potter Vs. 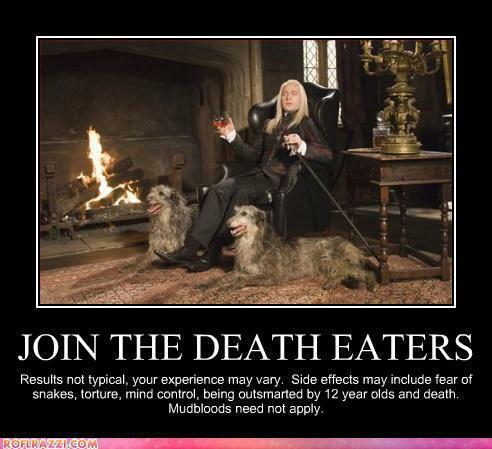 Twilight club tagged: death eaters lucius benefits. This Harry Potter Vs. Twilight photo contains fire, flames, and inferno. There might also be fireplace, hearth, open fireplace, fire, and concert.